Sun Pharmaceutical Industries Ltd, India's biggest drugmaker, said on Wednesday it has agreed to sell seven prescription brands in the country to RPG Life Sciences Ltd for Rs 41 crore ($6.16 million). The prescription drugs to be sold are used for the treatment of respiratory-tract infections, urological disorders and cardiovascular diseases, Sun Pharma said in a filing to the stock exchanges. The deal also includes some health supplement brands. The transaction is subject to the approval from the Competition Commission of India, the company said. It didn't give any reason for the sale. RPG Life Sciences, part of RPG Enterprises, makes branded formulations, generic drugs, and synthetic and fermentation bulk drugs. Sun Pharma, which counts Singapore's sovereign wealth fund GIC and Temasek as investors, sold two oral solid dosage manufacturing facilities in the US to Frontida BioPharm Inc early in June as part of its consolidation efforts in the region. While Sun Pharma has been consolidating its US business, it recently entered the prescription market of Japan by acquiring 14 brands from Swiss firm Novartis AG for $293 million. 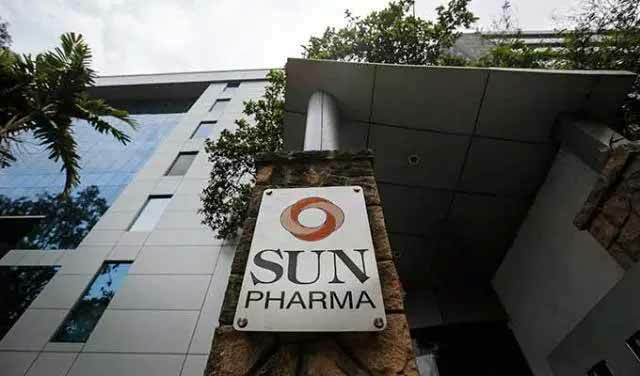 Sun Pharma, the world’s fifth-largest specialty generic pharmaceutical company, posted a consolidated net profit of Rs 1,714 crore for the quarter ended March 2016 compared with Rs 889 crore a year earlier. Its consolidated income was Rs 7,634 crore for the quarter, up from Rs 6,112 crore a year earlier.